The extension (EXT1 and EXT2) ports allow you to connect optional accessories, such as GROM Bluetooth Dongle, GROM HD Radio Dongle, and GROM AUX 3.5mm audio cables. How do I switch between USB and EXT ports ( HD Radio/AUX/Bluetooth) in CDC (CD changer GROM emulation)? How do I switch between USB and EXT ports ( HD Radio/AUX/Bluetooth) in XM/SAT (Satellite) GROM emulation? 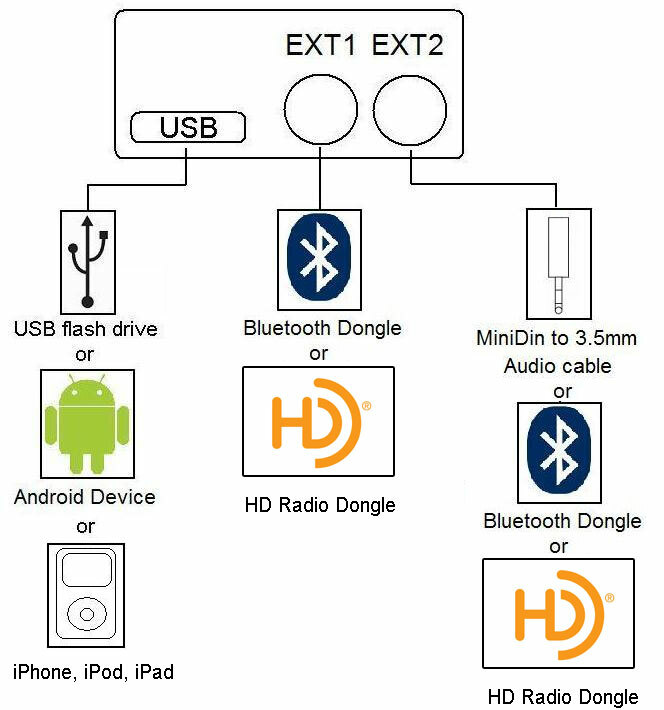 Can I connect aux cable into EXT2, if EXT1 is already taken by Bluetooth? What is CDC and SAT Firmware/Mode/Emulation? CDC is CD Changer emulation. GROM Car Audio Kit emulates CD Changer, and you will use regular CD changer controls to change tracks/disks, control iPod/iPhone/iPad or Android phone. CDC emulation is available for select GROM compatible cars. 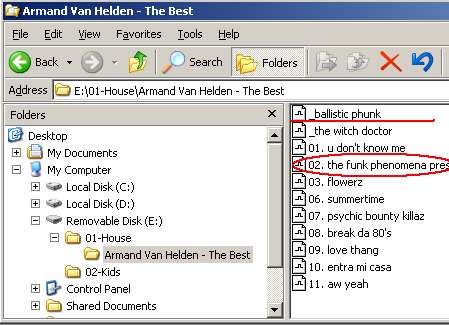 SAT (or XM) stands for Satellite /XM radio emulation. Usually available for cars within United States. If you connected iPod/iPhone/iPad, Android phone, USB stick to play, charge and control, you will use Satellite/ XM controls to control your device. Text will be displayed on SAT emulation compatible stereos. Stereo should be SAT/XM capable, but XM/SAT receiver has to be physically disconnected. Check your product documentation to determine if your GROM uses CDC or SAT (XM) emulation. Do I loose functionality of the internal CD-changer/player built into the radio to get the GROM adapter to work? No, you do not lose any built-in radio CD-player/changer features or functions with our adapters. Please note that if you have an external CD Changer (trunk or glove-box for example) it have to be disconnected for the GROM adapterto operate properly. Refer to the particular GROM model documentation or GROM application guide for more details. 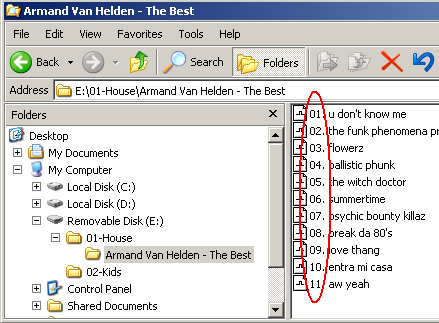 How many root folders/virtual playlists? Usually 6. On Toyota, new Honda and Nissan you can have up to 99 folders. What limits does GROM-USB3 have? Can GROM-USB3 power up my portable HDD ? 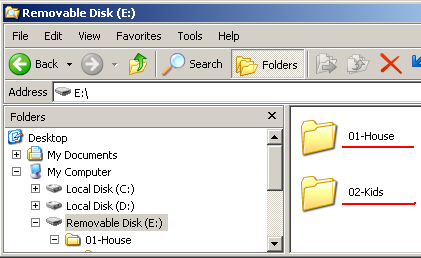 Make sure that the external CD changer is disconnected if you are using GROM in CDC (CD Changer emulation) mode. If you are using XM (Satellite) emulation mode XM tuner needs to be physically disconnected if you hear distorion or no sound at all. How can I connect Android phone or device to GROM-USB3 system? For complete Android integration and advanced controls you will need to use GROM DashLinQ car mode Android app, available at Google Play store. You can also use USB streaming without DashLinQ app. Basic controls track up/track down will work with USB streaming without DashLinQ. You can also connect your Android phone or device with GROM In-Car Bluetooth Dongle for wireless audio and hands free phone calls. You can also connect your Android phone or device using GROM AUX and 5V USB charging cable Check our store or add to your cart along with USB3 module. USB Audio streaming (without DashLinQ) is supported as long as Android phone is running Android 4.1 and above. Most but not all Android 4.1+ phone support USB streaming due to the way some phone companies leaving this feature out in their version of Android. How can I connect iPod/iPhone/iPad to GROM-USB3 system? You can also connect your iPhone/iPad and iPod Touch with GROM In-Car Bluetooth Dongle for wireless audio and hands free phone calls. You can also connect your iPod/iPhone/iPad using GROM AUX and 5V USB charging cable Check our store or add to your cart along with USB3 module.